After yesterday's post, I thought this prayer is what should come next. Dear Lord Jesus, “good and pleasant” feels like an understatement—a woefully inadequate description of what happens when you show up and begin to thaw the tensions, deconstruct the divisions, and enable your people to move forward together in unity. 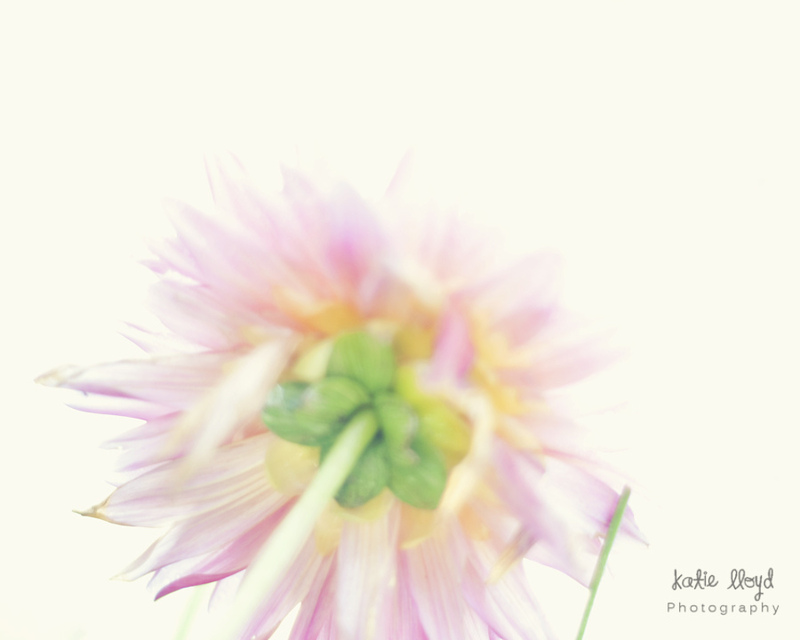 I’d add words like, miraculous and beautiful; profound and magnetic; all-too-rare and so-very-needed. Boldly and shamelessly, we ask you for a fresh outpouring of your Spirit on our churches—a downpour of humility, repentance and healing; a deluge of the sane-making power of your presence. Jesus, drench us with the humbling and unifying dew of the gospel. We want to be sopping wet, not merely damp. Saturate and satiate us with the fullness of the Holy Spirit. We don’t look to Aaron and his beard, but to you and your enthronement at the right hand of the Father. Jesus, you are our great High Priest who has received the Spirit without measure, so you can pour forth the Spirit without reservation. Do so without delay, we ask, for the glory of God and the fame of your Name. As we think of our church families, we also pray for new church plants in their infancy and older church families needing renewal; for missionary teams under fire and in duress; for para-church ministries—even whole denominations. Jesus, bring the grace and truth of the gospel to bear in observable, unmistakable and transforming ways. No one has done more to secure our unity than you, Lord Jesus (Eph. 2:14-22). No one is praying more for our unity than you (John 17:20-21). No one is more glorified by our unity than you (John 17:22-26). Continue to heal us, reconcile us, and deploy us into your ripened harvest and broken creation together. So very Amen we pray, in your glorious and gracious name. 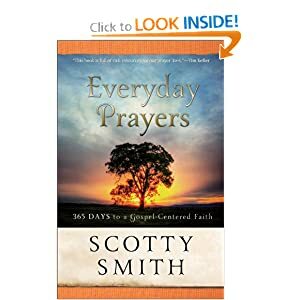 Find Scotty Smith book, Everyday Prayers: 365 Days to a Gospel-Centered Faith, here.